It’s a little-known fact that rabbits love a warm, fizzy soak after a long day of running, playing, and doing whatever it is that rabbits do to bring home the carrots. Now, you can delight in the same luxurious bathing experience as these fluffy little creatures with Bunny Bath Bombs. 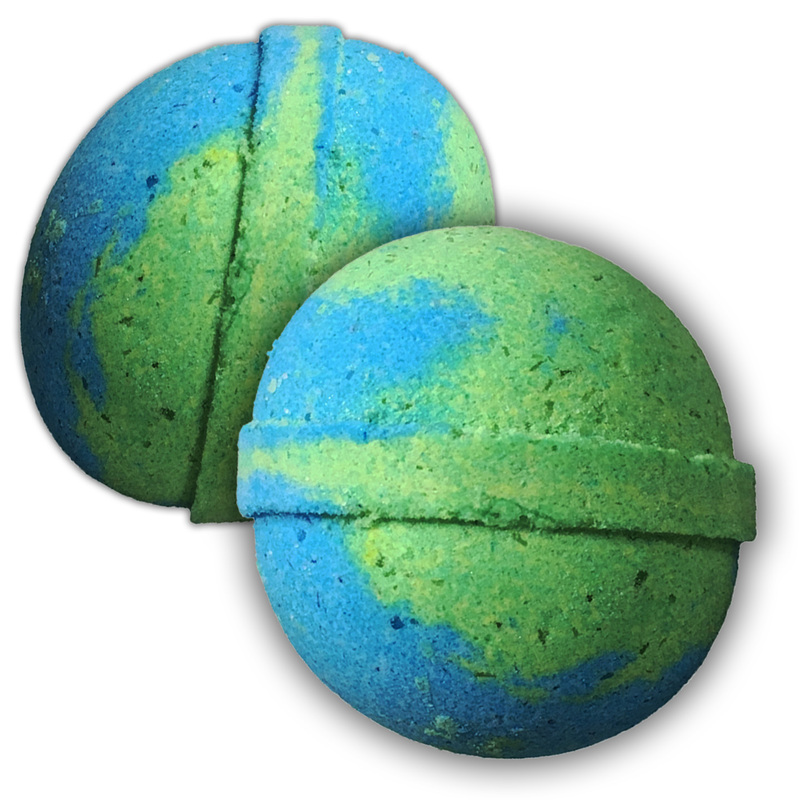 These XL and so super effervescent bath bombs will tickle your whiskers and have you feeling happy and playful in no time. 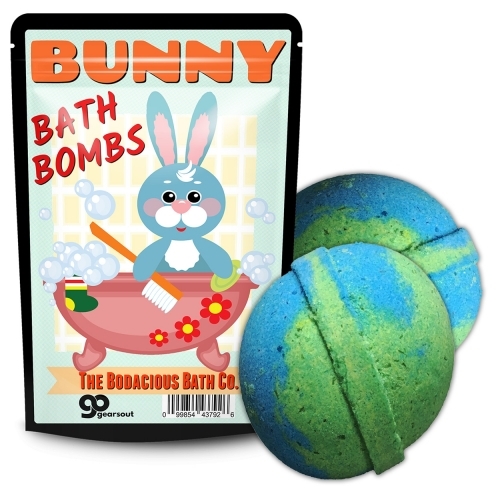 Bunny Bath Bombs are the perfect mixture of cute novelty gift and premium pampering present. Whether you’re shopping for a special occasion or just want to surprise someone with a lighthearted giggle, these soothing handcrafted bath bombs are sure to bring smiles to anyone’s face. 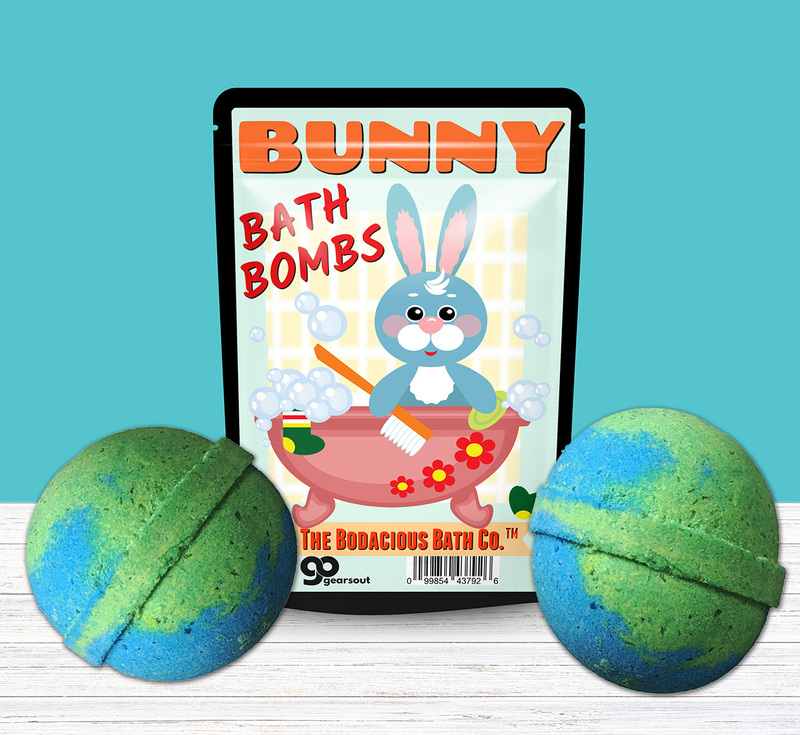 Bunny Bath Bombs are a fun gag gift for all the bunny lovers and bath fizzer fans on your shopping list. 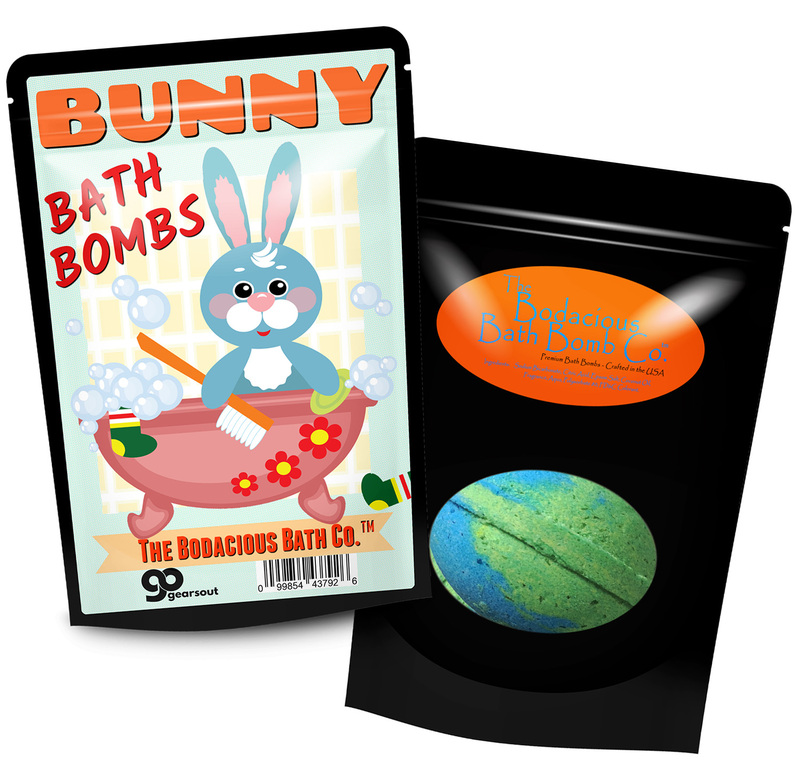 This sweet spa gift for friends and family is a giggle-worthy addition to spa gift baskets, care packages, and Easter baskets. Want to add an extra happy surprise to the holidays? Slip a bag of this adorable pampering gift in as a funny stocking stuffer, or wrap it up as a silly, yet useful white elephant gift.